The ETS RDX top mount intercooler is a perfect upgrade for those looking to increase performance and consistency in their tune. Bolt on gains with this intercooler is 14hp and 17trq. 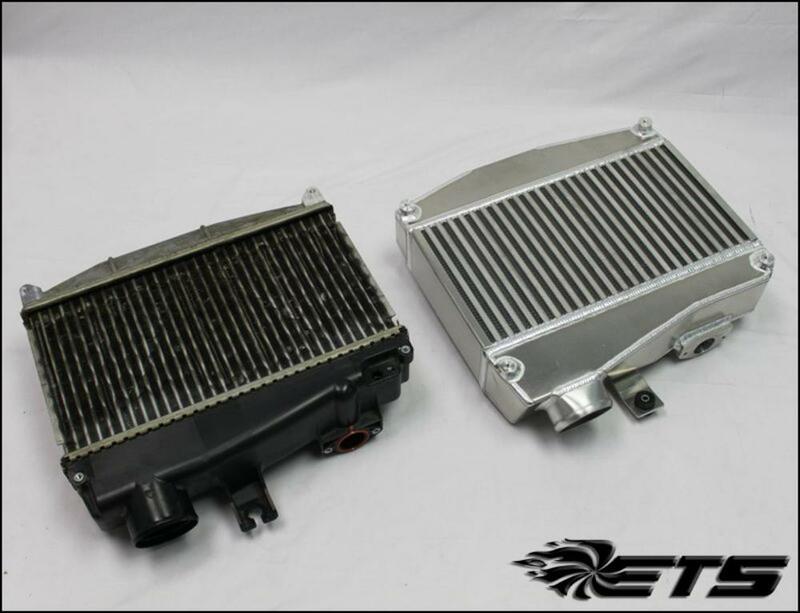 *Note:Intercooler anodizing may fade over time, but the anodize process typically last 4-5 years without any fade.